Slim, stylish and smart authentic LG case ensures a perfect fit with your device. 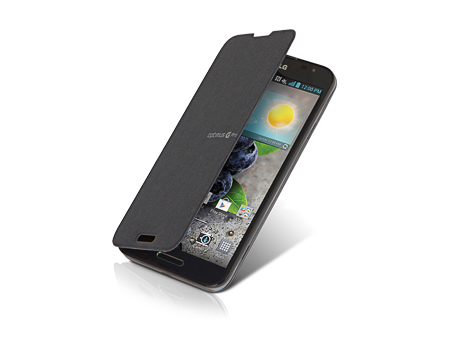 Protect your LG Optimus G Pro from everyday scratches and minor impacts with this protective folio LG case. This slim, stylish, and smart LG case ensures a perfect fit with your device.